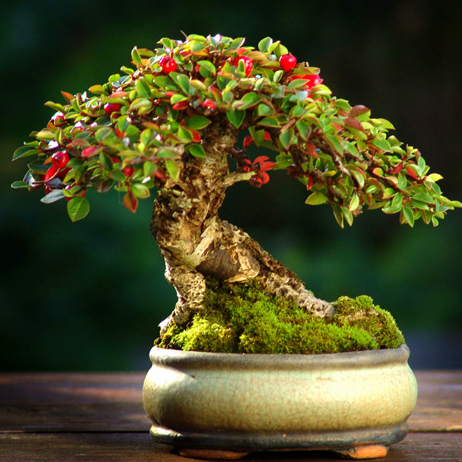 Bonsai Meaning: the art of growing ornamental, artificially dwarfed varieties of trees and shrubs in pots. 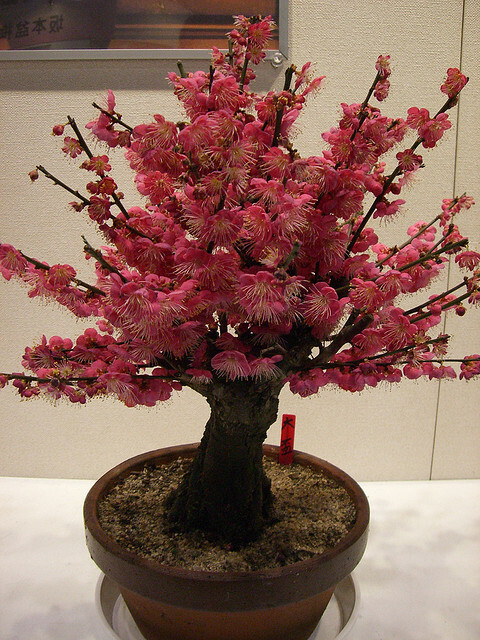 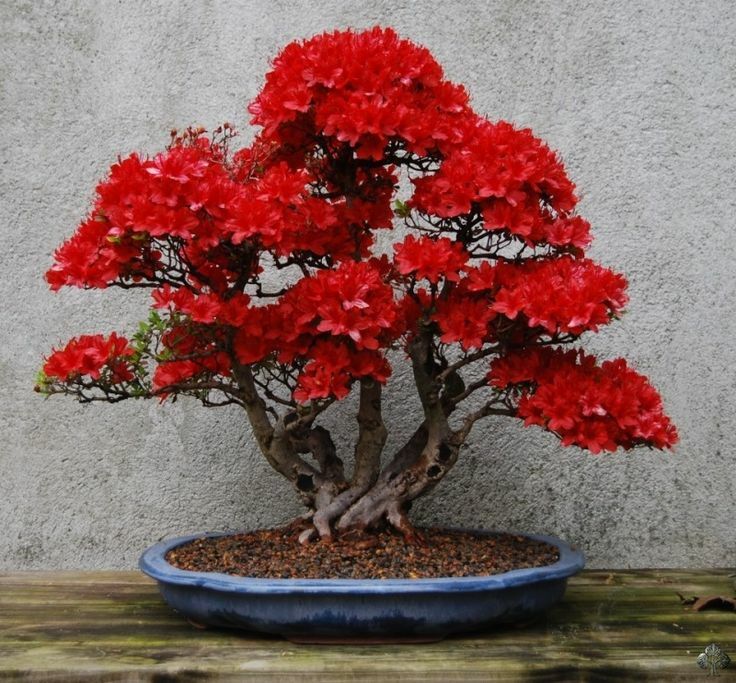 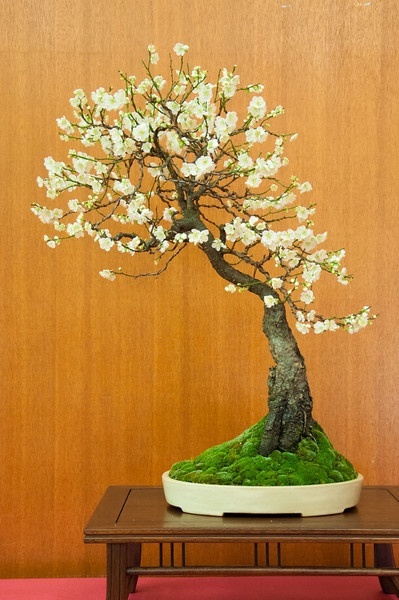 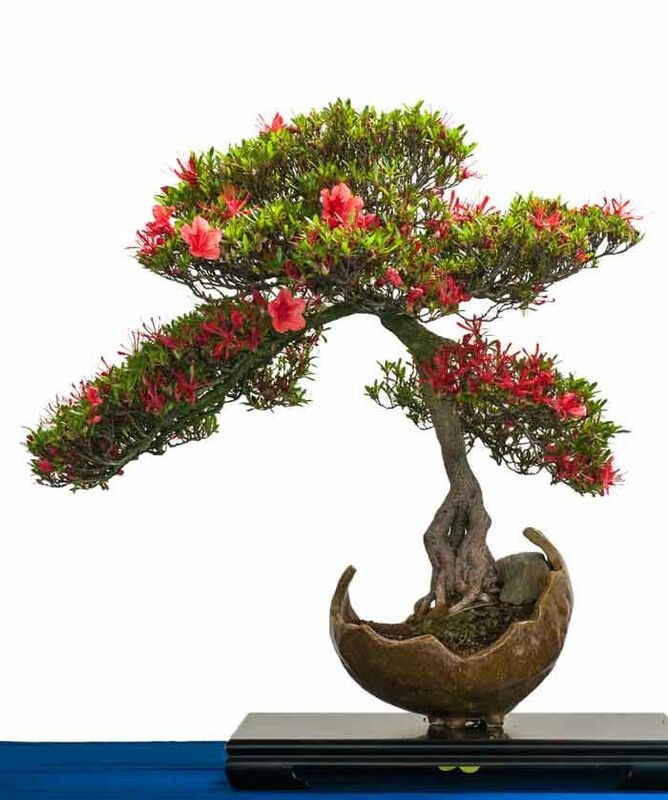 Bonzai Plants or Bonsai Trees are the miniature trees that are grown in containers as a form of Japanese art. 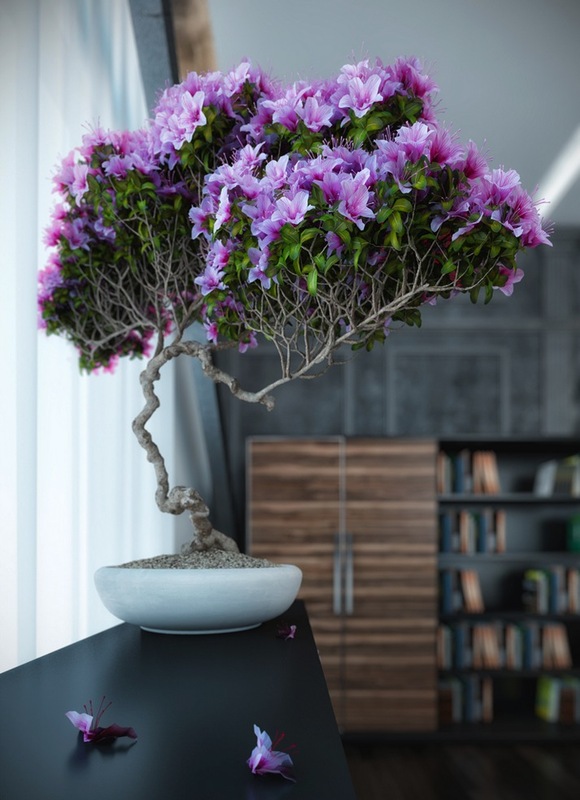 They are great for small apartments or offices that need a bit of a green touch but don’t have much room for plants. 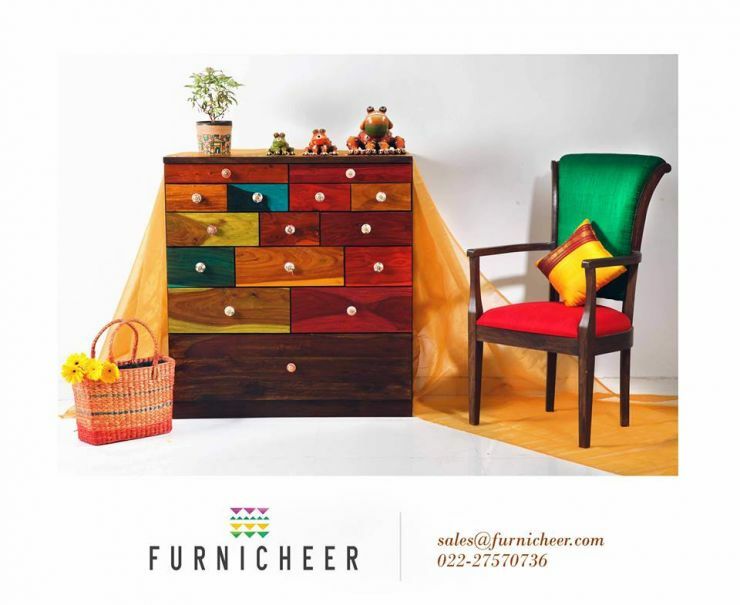 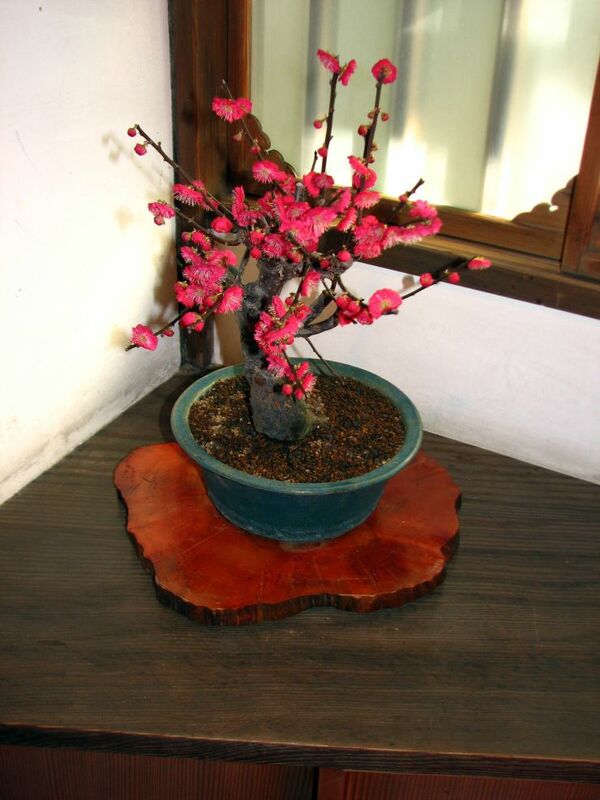 Some flowering trees are also made as Bon sai trees which give much pleasant and colorful look to your interiors. 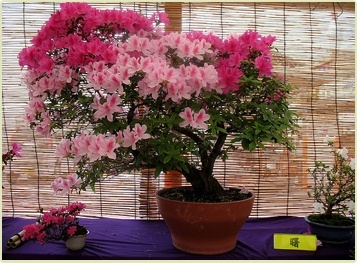 Since many months I was planning to showcase the prettier Bonsai Plants with flowers. 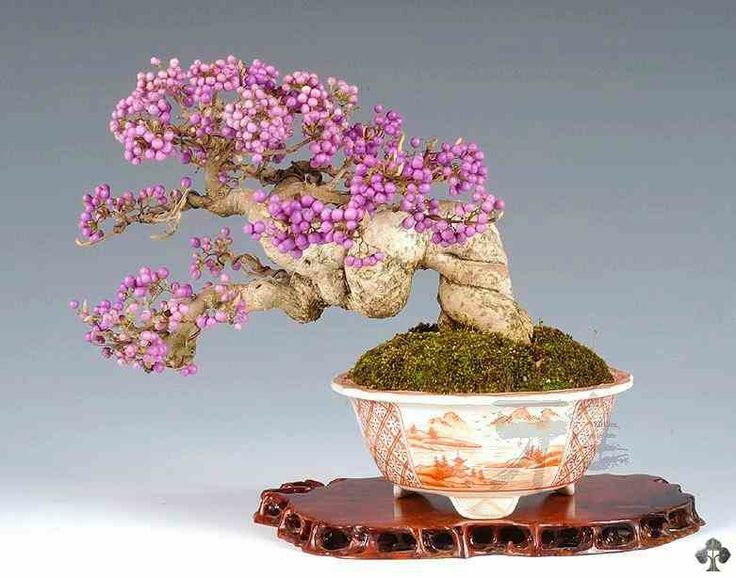 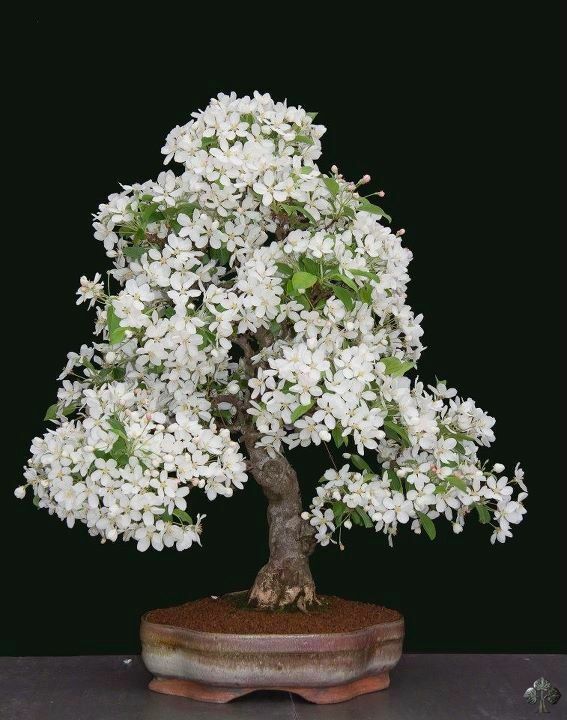 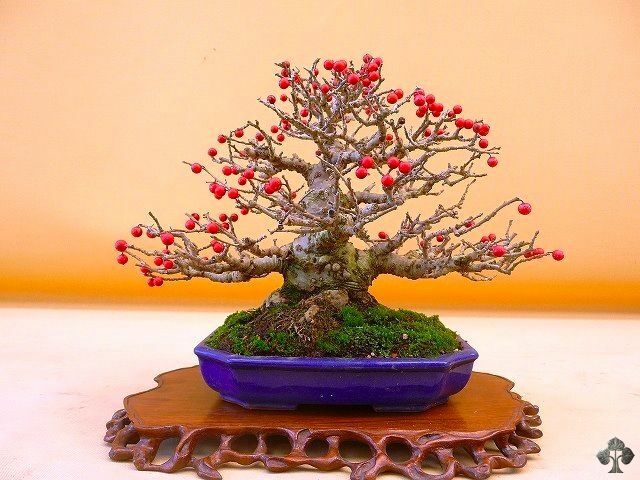 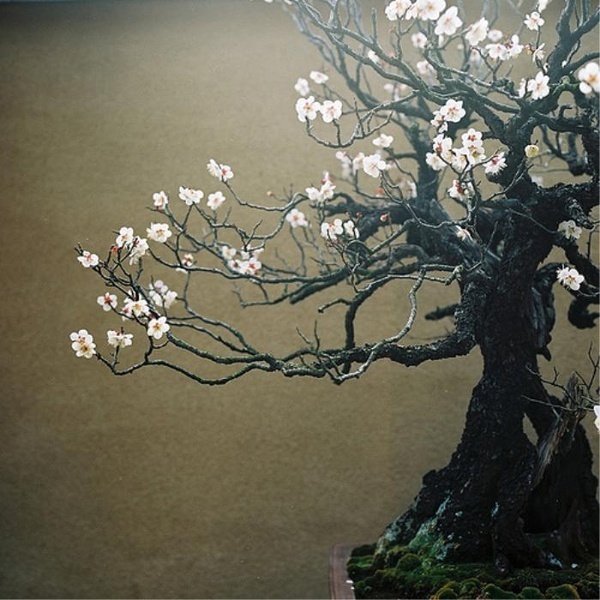 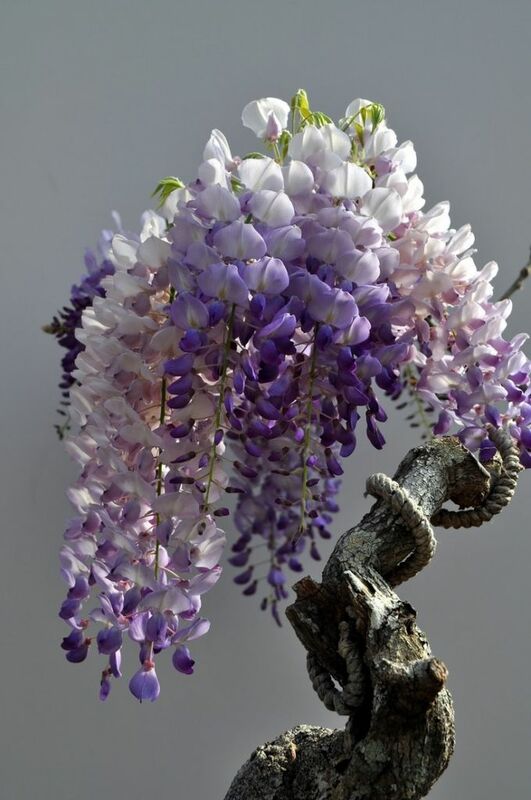 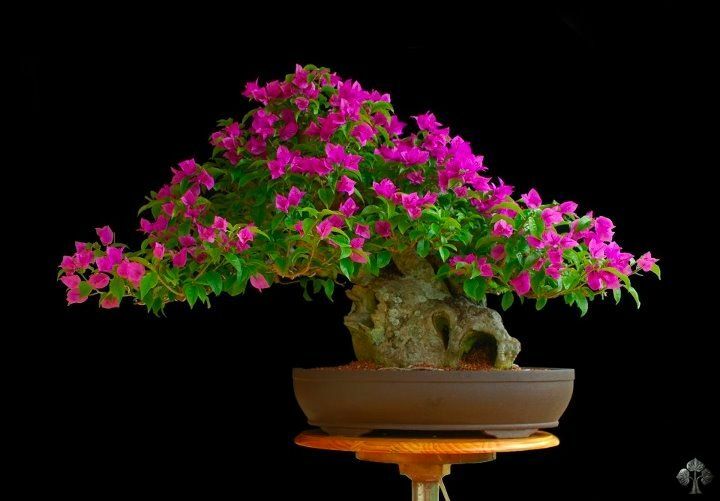 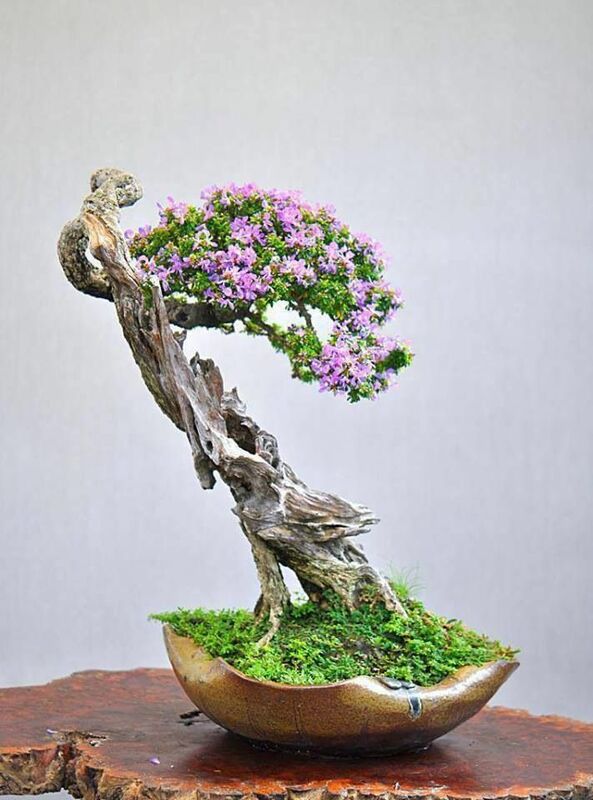 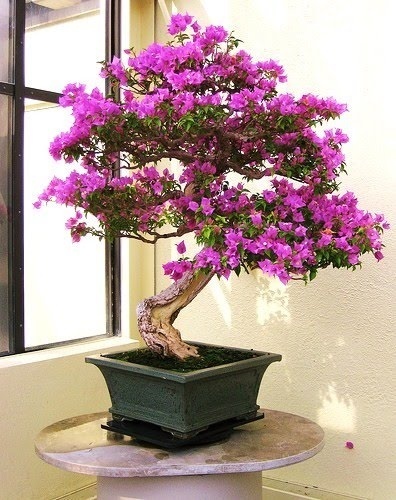 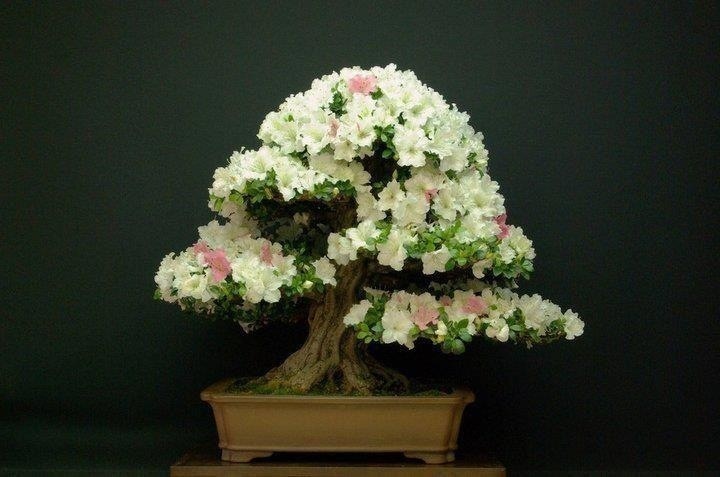 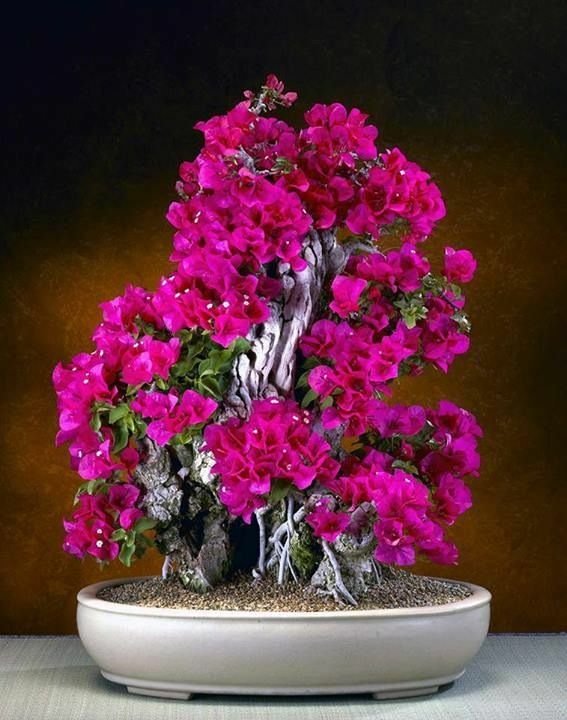 There are many popular varieties of Bon zai – Ficus Bonsai, Yamadori Bonsai, Bougainvillea Bonsai, Wisteria Bonsai, Jade Bonsai, Azalea Bonsai etc. 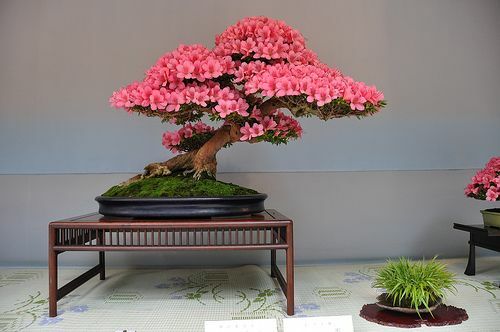 I am very fond of this Bonsai trees and I guess growing them in such a prettier shape is an artistic hobby with commitment. 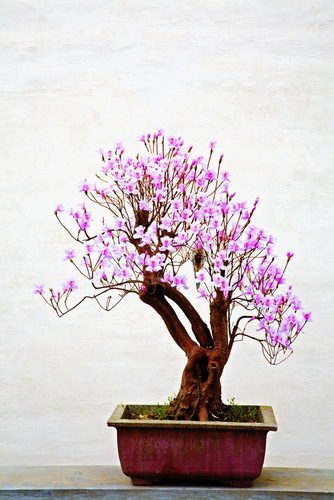 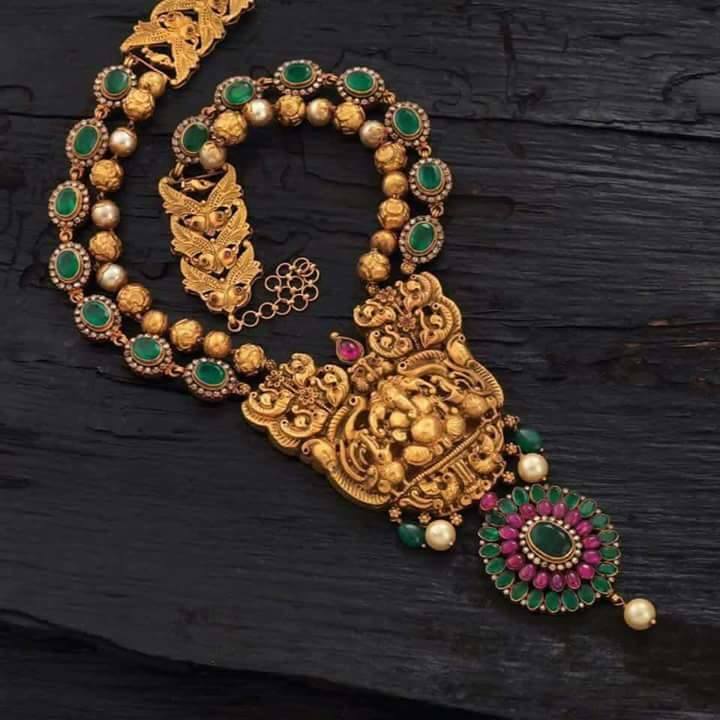 Hope these pictures will inspire you to evoke a new hobby.